Lulu & Georgia is known for curating some of the most beautiful home décor. Its stylish furniture and undeniably cool accessories leave any space looking fresh and modern. Now, they're taking their expertise to kids' rooms. The brand launched a kids' line today with pieces that rival those from its traditional collections. 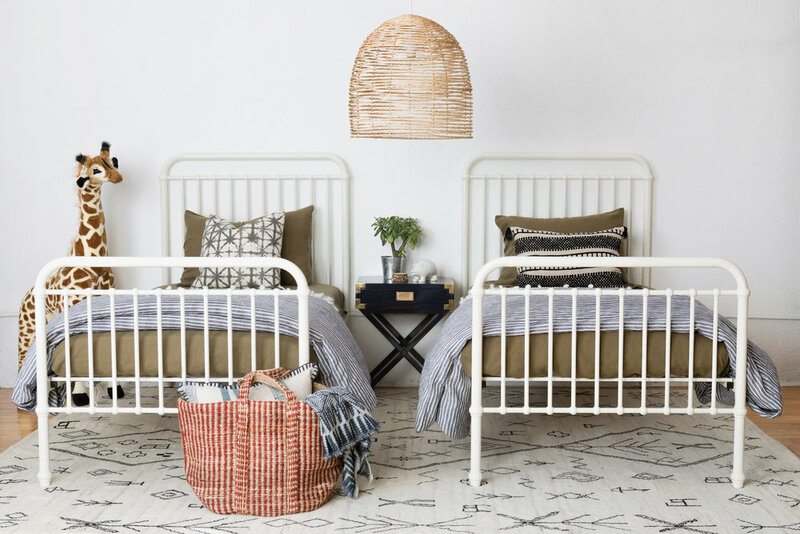 Find everything from cozy chairs and sofas to chic lamps and kid-friendly accessories to create a design-forward room for your little one. All of the new products are in line with the brand's colorful bohemian offerings that are always on trend.